As a parent of a child with an undetected vision problem, I felt the pain of Thomas Hurley III as he was penalized for what appears to be a minor spelling error on the Jeopardy game show. It reminded me of my own child’s struggles with spelling, and the fact that, as the school year approaches, parents may not be aware of the fact that vision problems can affect a child’s ability to spell. 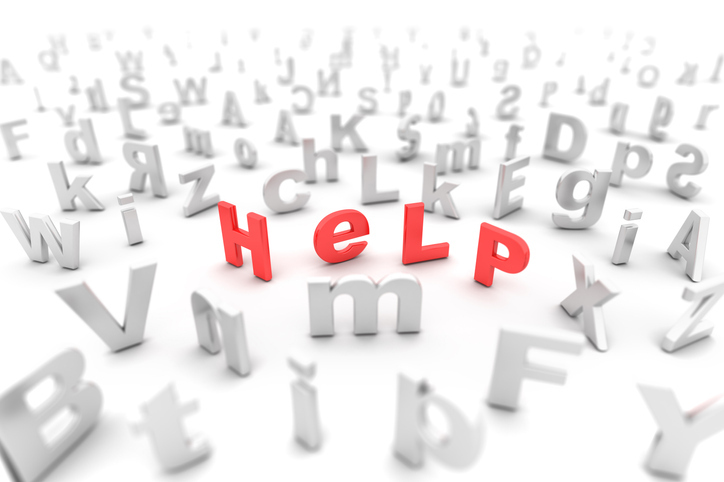 Will Your Child Encounter Problems with Spelling This Year? If your child had problems with spelling in the previous school year, you’ve undoubtedly got your fingers crossed that this year will be a different story. 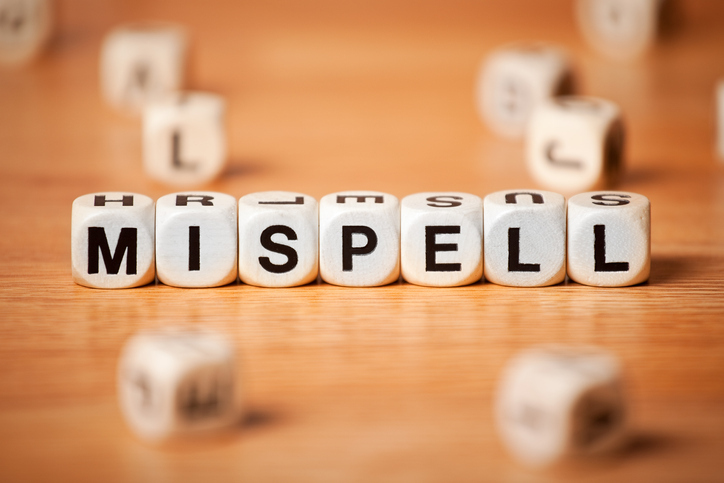 A child who is a poor speller may have problems “seeing” a word written correctly in their mind, which is why any analysis of spelling difficulties in children should begin with a child’s vision.